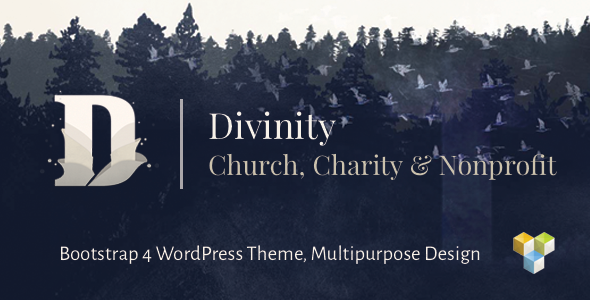 Divinity is a compelling, beautiful Church WordPress theme based on the latest Bootstrap 4 framework. With 4 ready made demos and more to follow Divinity is perfect for promoting the good work that your church does and encouraging people to join your congregation. Divinity can also be used as for charity or non profit organizations to raise funding and promote charitable events. Fully customisable and flexible Divinity is fully responsive to work on mobile / tablet and desktop sized screens. Many uniquely styled components are available for you to use Sermons, Cards, Events to name just a few. Our super five star support is getting a great reputation for it’s quick and helpful responses. Don’t just take our word for it, read some of our latest comments in the comments about Lambda section below. 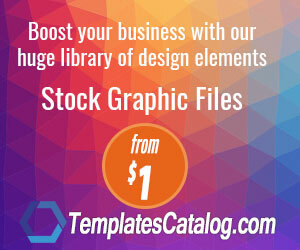 4 ready made demo websites, more will be added. This is a multi functional WordPress theme and ideal for membership websites.